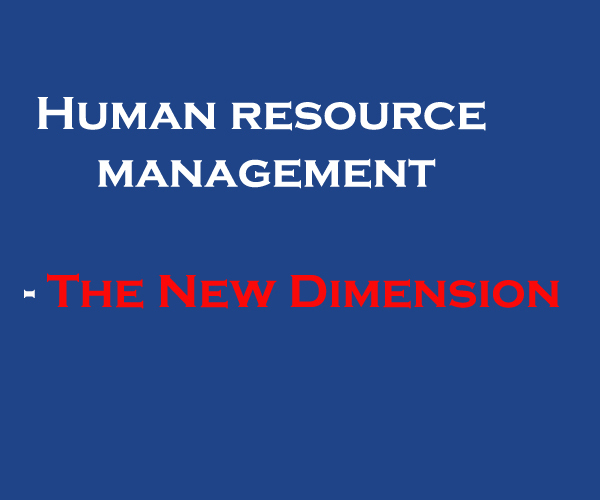 Human resource management is a very diverse field in contemporary times. It practically encompasses a lot of duties and responsibilities which are performed by the Human resource manager or the HR executive. 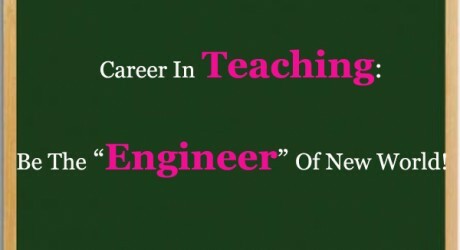 It is a field in modern times wherein more and more people are being a part of and many more are choosing it as their career. It is a very influential field with a lot of future prospective for the individual. Attracting people and employees to the company. To handpick the right applicants for the work. Training these fresher’s to suit the needs of the company and their jobs. Assessing the work and progress of an employee. 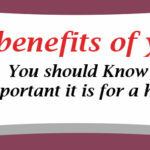 Granting promotions or other suitable perks to an employee. A good HR representative is responsible for the development and success or the failure of the company. HR has to single headedly look into the affairs of the employee and management connections. HR is responsible for making the career of an employee and closing the door for others. 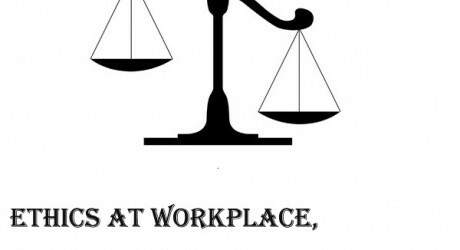 HR is accountable for the perks and promotions that are granted to the employees. HR is to be blamed if there is a communication error or employees go on a strike as he/she is answerable and acts as the only link between the top authorities and the staffs. Thus, the duty of an HR manager increases manifold as he/ she is accountable for creating a strong backbone for the company. Human resource management is increasingly becoming a heated choice of career. There are around millions of HR executives working around the world and over thousands joining in every year. There are two types of HR executives. Those who directly deal with the employees regarding their grievances, queries, demands and all are known as generalist HR managers. Some who cover specific functions in this field are termed as specialist HR executives. HR consulting is also an upcoming dimension in this field to which the youngsters are being attracted to. This comprises of acting as advisers and guides for companies and helping with their policy making, their dealings etc. Careers In HR Management is great and usually we can see HR Manager/s in all the multinational companies or in a big group of companies. Industries and factories also sometimes employ a human resource manager. However wherein industry’s maximum one or two managers are needed, in big companies or MNC’s it is not surprising to see a team of human resource managers working together under the supervision of a leader . Thus, human resource management is a developing category and should be explored more in the coming future. It requires lots of young and fresh minds with new ideas for the benefits of the company. It is an excellent career option and the pay packages are also promising.